It is not uncommon to get a pair of styes in one eye at the same time. It is also not out of the ordinary to develop a second stye in the eye immediately after the first one has healed. ​But what causes a second stye to arise? And will a third or fourth stye emerge shortly after? 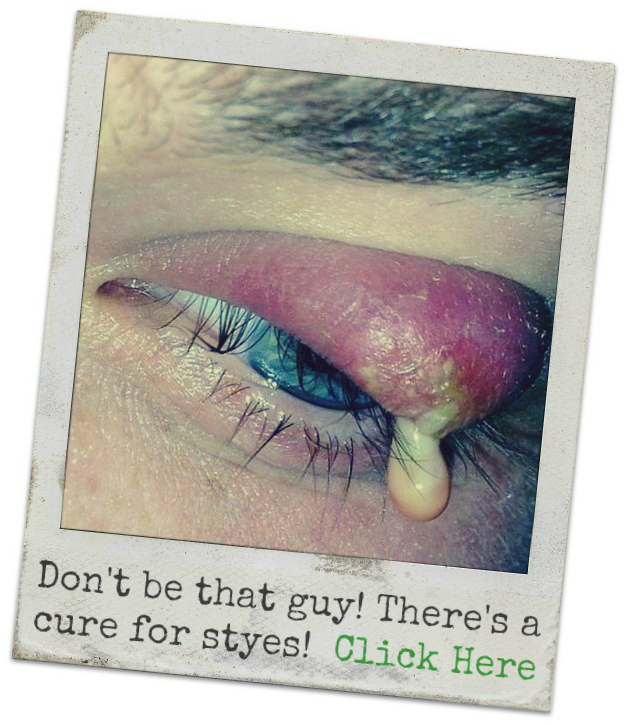 Or worse, will a stye infect your other eye and cause you to end up with 2 styes in both eyes (4 styes)? It is highly unlikely to develop 2 styes in each eye but it is not unusual to get 2 styes in one eye. Multiple styes or styes that happen again and again is referred to as recurring styes. But what causes this? There can be many reasons for recurring styes; e.g. environmental conditions, hormonal changes, medication, which can all result in Meibomian Gland Dysfunction (MGD). Glands that become dysfunctional often cause dry eyes, leading to tear film instability, which cause the eyelid oil glands to be obstructed by thick waxy secretions. When secretions become to thick, it has trouble washing away any staphylococcus bacteria that enters the gland. The bacteria festers in the gland and plugs it—then a stye forms. So if one gland is dysfunctional in one eye. It means all of the glands in both eyes (bottom lids and upper lids) are also dysfunctional. And by rubbing the eyelid, it can push bacteria in the gland, and also inflame the gland, causing one or more styes to arise. So never rub your eyes! Is it possible to have 2 styes in one eye? I have two styes in one eye. 3 styes in the past 4 days. I have 2 styes in one eye and another in the other.